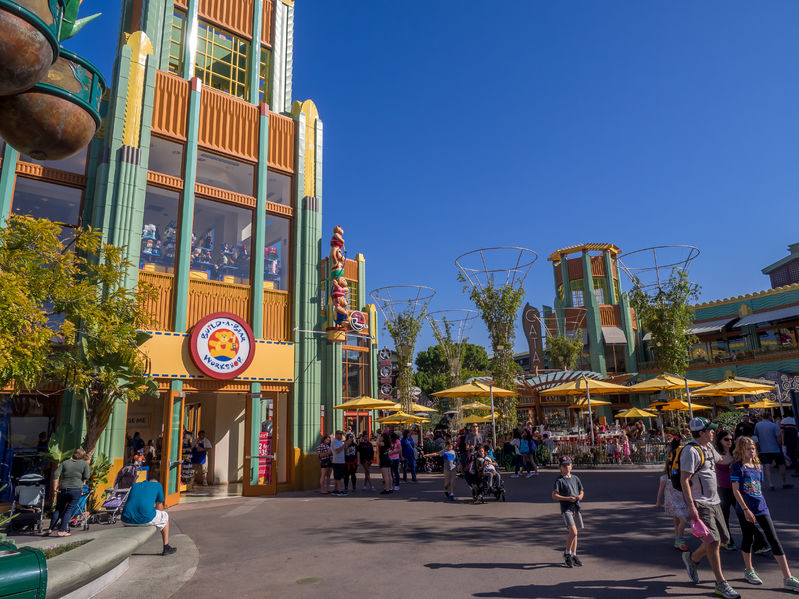 Downtown Disney is a mammoth yet easy to navigate shopping and entertainment oasis located smack dab in the middle of Anaheim’s eponymous Disneyland Resort. 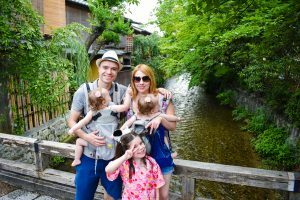 Did I mention that the family-friendly destination is also free, as in no ticket or reservation needed? 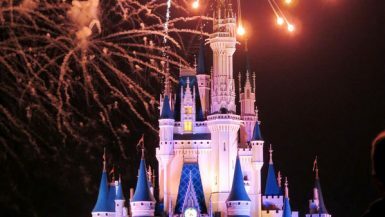 Here are some of the top picks for a side trip to this fun, free-standing Disney-lovers paradise. Diehard shoppers can’t miss the chance to marvel at the sheer amount of merchandise contained within World of Disney, where everything from toys to collectibles to apparel can be found. There’s something for everyone on your list, pin collectors included! Everyone has a, “Frozen,” fan in their family, right? Anna and Elsa’s Boutique caters to these chilled-out movie buffs, and little ones (ages 3-15) can make an appointment to be made up as their favorite character. When the shopping’s done and snack time rolls around there are plenty of venues to get your munch on. Earl of Sandwich specializes in sandwiches, wraps, and salads and is the most affordable dining option. If you’re looking for something a bit more upscale, try out Tortilla Jo’s, where 5-star margaritas rule the roost. The sizable menu boasts a large selection of gluten-free meals and the fare centers around Mexican delicacies. Naples Ristorante e Pizzeria caters to both kids and adults, with gourmet wood-fired pizza options as well as kid-friendly activities for the junior chefs in the family. While mom and dad are sipping a glass of vino, the kiddies can get busy creating their own mini-pizzas! Once you’re properly fortified and ready to roam around again, the entertainment options range from movies to music to more shopping! 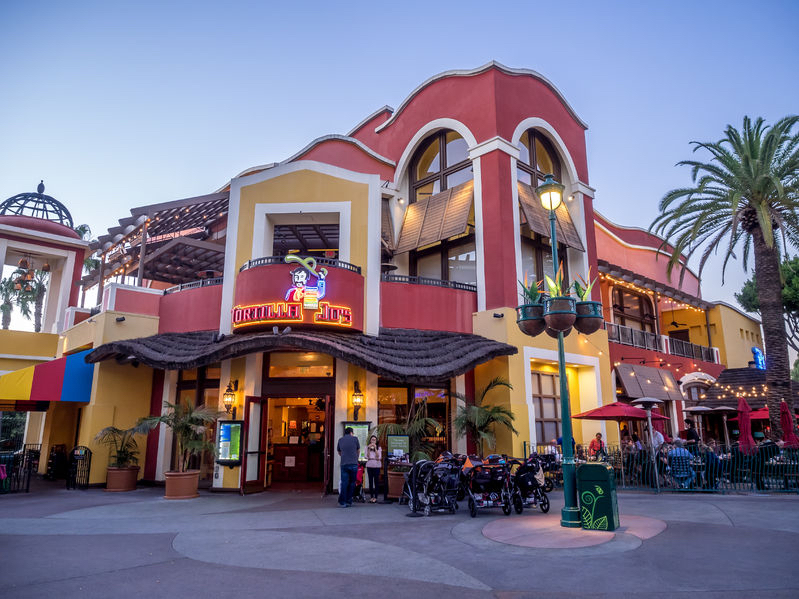 The AMC Downtown Disney 12 Theatres boasts 19 screens, all with luxurious high-back stadium seats. The gorgeous complex combines modern architecture with an aura of glamour that harkens back to the golden days of big-time studios. If a live concert sounds appealing, head over to House of Blues Stage, where on any given day you’ll find an eclectic array of scintillating sounds. The musical offerings range from today’s hottest hit makers, to international world bands, to up and coming local acts. What better way to top off your trip then with a personalized memento of your visit? Kids of all ages can get creative at Downtown Disney with a spree at either Ridemakerz (where Disneyland annual pass holders enjoy a 10% discount) or Build-A-Bear Workshop. ENJOYED THIS TRAVEL POST? 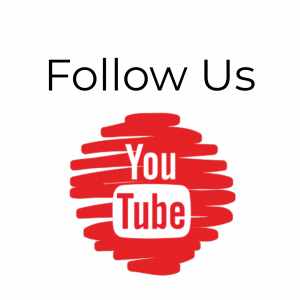 PLEASE SAVE THE POST TO PINTEREST! 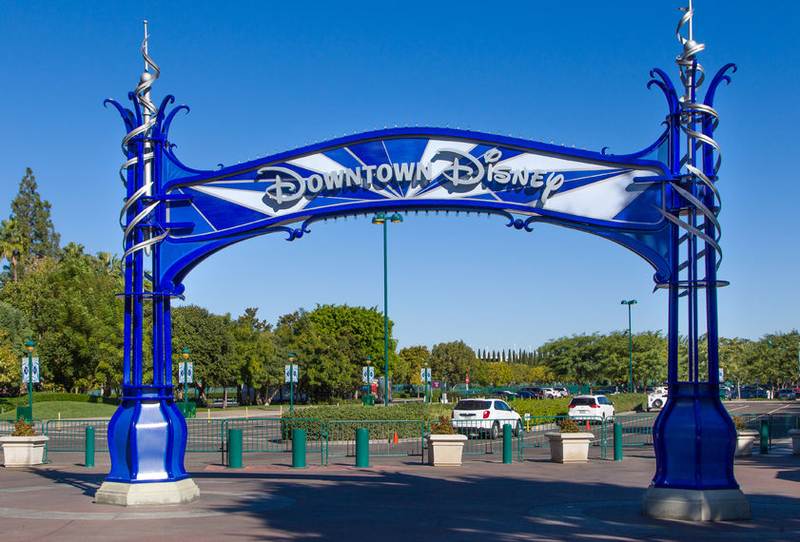 What are your favorite things to do in Downtown Disney? Share your thoughts in the Comments section below, on our Facebook, Instagram, Twitter, and Pinterest! We love Downtown Disney and were just there last night. We had a great time. And we do love Tortilla Joes. Only bad thing is they got rid of the Build a Bear and the Ride Makerz. Both were gone last night. Not sure how long they have been gone, but we were sad to see them go. I wonder if they will be in the new hotel. There literally is something for everyone in downtown Disney land. The guys could watch movies, my granddaughters could get made up like Elsa and my daughter, daughter in law and I could shop. What a place thanks for sharing! Disneyland looks so amazing. I love seeing it through the eyes of others as I haven’t been here yet. I know that someday I will venture that far though! 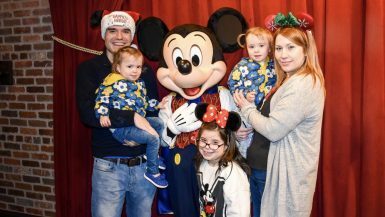 Never been in that place but if you heard the word Disney one thing came into my mind is ” Happiness” because this place brings so much happiness not only in kids but in all ages. I will definitely visit that place someday! Such a great place to visit and I will definitely go there with my kids I am sure they will like it and they will love that place! A very nice place to visit this summer with our kids and I am sure they will enjoy everything in this place. I haven’t been to Disney in Cali for over 20 years! I need to show this to my hubby to plan a vacation. I know that he and the kids would love it! I’ve actually never been to Downtown Disneyland. 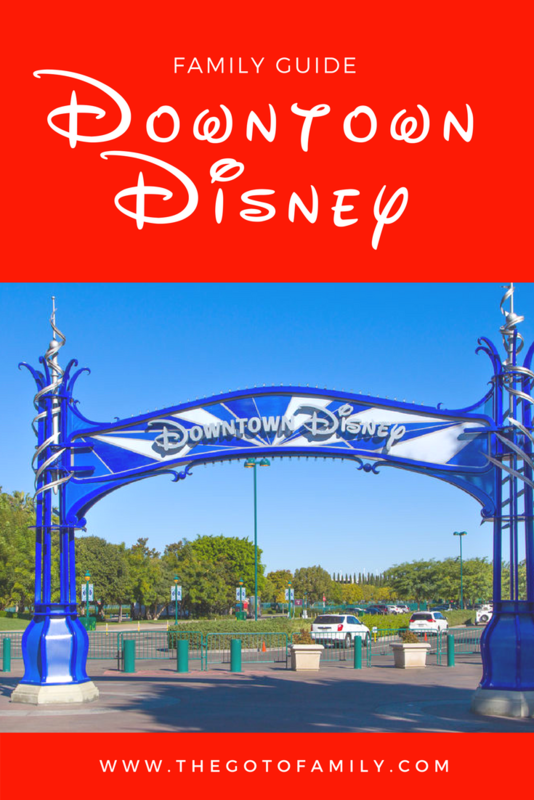 I have been to Downtown Disney in Orlando along time ago before it changed to Disney Springs. Downtown Disneyland does look like a fun place to take the kids or for an adult night out.